Holm & Associates had an 8-year working history with Covidien, completing multiple projects across the country. From class A office space, to clean rooms, dry rooms and highly sophisticated laboratory space and everything in between. Holm & Associates built a core team of vendors who worked hand in hand with the client developing standard and processes of the highest quality. This led to the design and construction of several facilities in both MA and FL all of which satisfied stringent validation requirements and FDA approvals. 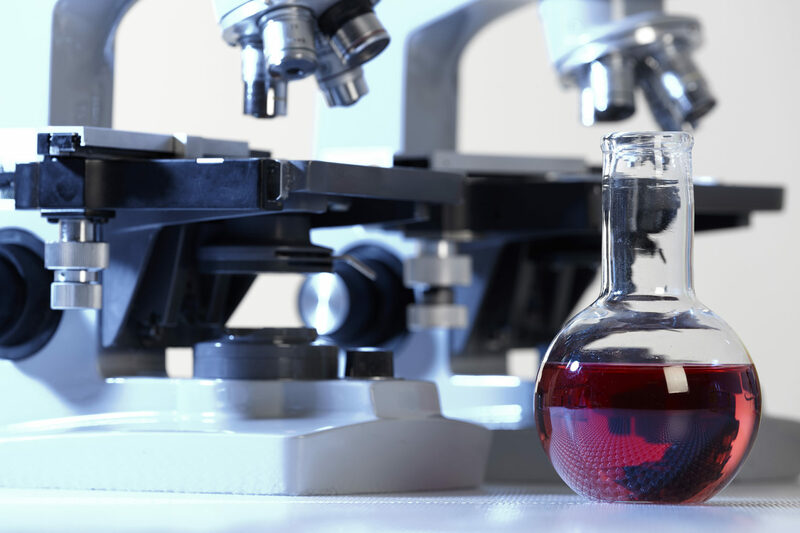 These lab spaces required strict HVAC filtration and humidity control, point of use utilities/chemicals and infrastructure systems such as reverse osmosis and PH neutralization. We were their OPM for all 5 of their Mansfield buildings, including Building 5 which was purchased after we lead a due diligence team to ensure the investment was sound. 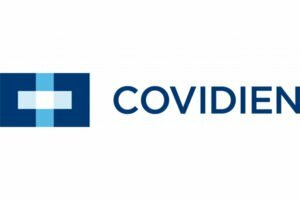 We also led the build out of their medical device repurposing facility in Tampa, the first of its kind for Covidien and still operating.